hold a mirror up to life…..are there layers you can see? The Great-Secretariat on this day 40 years ago won the first leg of Horse Racing’s Triple Crown by winning The Kentucky Derby in a time that still stands as the record to this day. 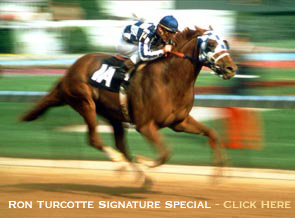 below is a video of Secretariat’s great run!